I love the way this book sparks imagination with the unexpected! It's a good one for writers to read if they are worried their work is too predictable. 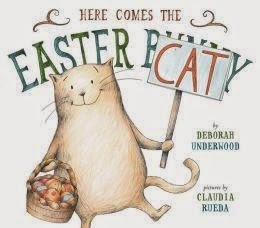 Here Comes the Easter Cat by Deborah Underwood and Claudia Rueda was published in 2014 by Dial Books for Young Readers, New York. This book is a finalist for a Cybils Award. It was so much fun the way the main character interacts with the narrator through the use of signs. It's really a conversation between the narrator and the book character, This is a perfect example of how illustrations and text work together to tell a story. 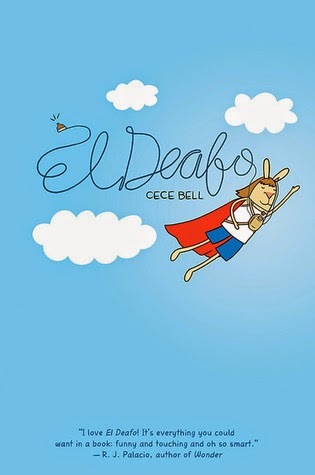 I admired the lovely illustrations -- they are simple yet show so much emotion. 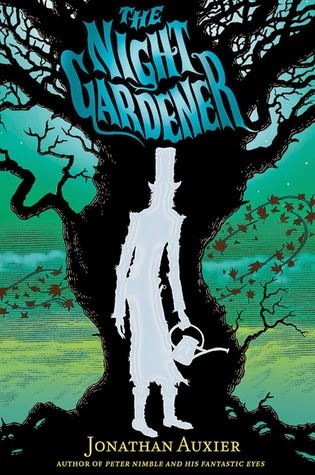 This book shows how you could write an imaginative story by taking a twist on a familiar concept, like the Easter Bunny, and taking it on a different path by asking yourself questions about what happened next (or in this case, what the main character needs to solve problems). This is a fun story to read with preschool and kindergarten students. There are lots of opportunities to make predictions about what might happen in the story. The character expressions show so many different feelings to discuss with children! It’s also very interesting that the cat communicates by using signs, an idea that children could incorporate into their play. I didn’t know what to expect with this book, but I liked the idea of a kid sharing special memories with his grandfather. I read it as an e-book from my public library. This is a lovely story about a boy who is worrying about the changes happening in his life and, especially, how he will miss his grandfather. It’s a slower paced book that gives you time to pause and think about feelings as you read. 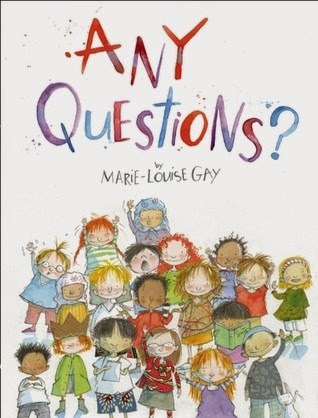 It would work well as a book for class discussions about immigration, cultural differences and anxiety about life changes. It reminded me to take notice of the small things around me in the world and appreciate them. What I admired most about this one is the main character’s voice and the poetic language. There are many beautiful images and emotional moments in this story. Naomi Shihab Nye is a poet and novelist who lives in Texas. 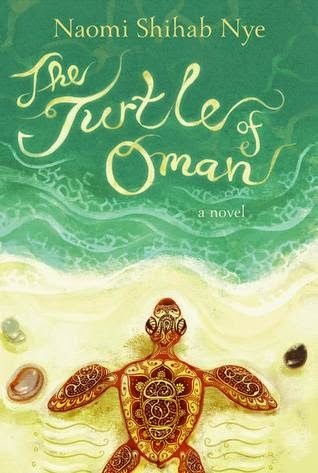 In addition to many poetry books, she has written two other novels for young people: Habibi and Going Going. For more about Naomi Shihab Nye, visit her author page on the HarperCollins website.